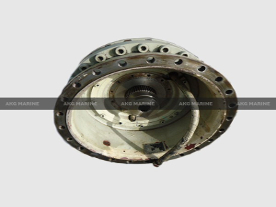 Used Ship Parts Supplier, Leading Exporters of Reconditioned and Used Marine Spare Parts. Stockist For Miscellaneous Marine Items. 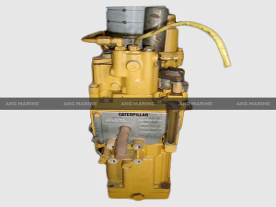 Get Best Used Ship Engine Parts from Leading Reconditioned Ship Engine Parts Exporter in India. 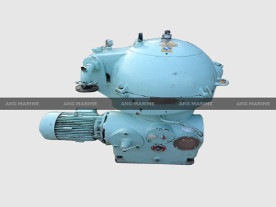 If you are looking for quality marine equipments then we at AKG Marine can provide you the best ship machinery. As we already know Alang is Asia's largest ship recycling yard. 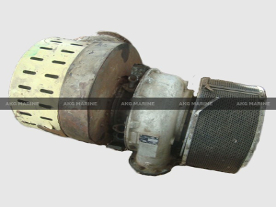 Hence there is extensive demand of Alang Ship Spares Supplier all over the world. 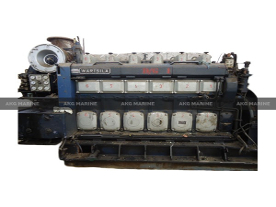 AKG Marine is one of the leading Marine Supplier and Exports Reconditioned Ship Engines Parts, Automation, Ship Spare Parts Equipments from "SHIP RECYCLING YARD ALANG" India. 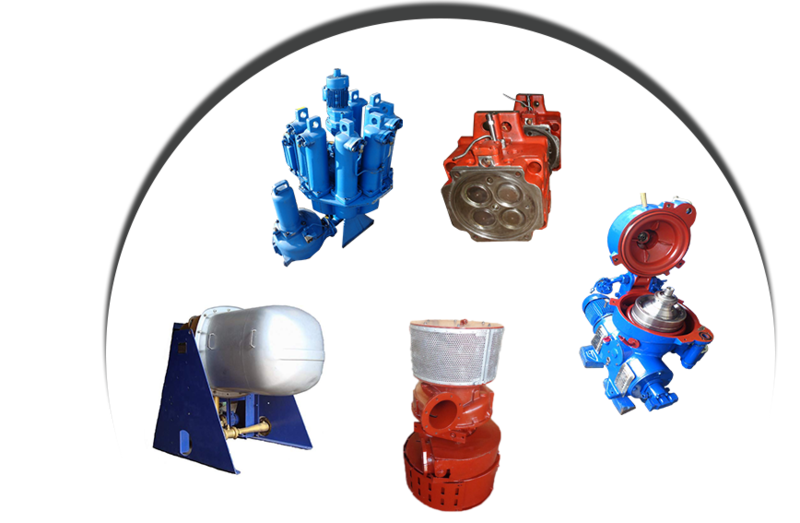 We can offer New, Reusable, or Used Ship Engine Parts like : Turbo Charger, Oil Purifiers, Fresh Water Generator and Heat Exchangers, Governors, Main Auxiliary Engines, Marine Auxiliary Engine Spares, Hydraulic Motor and Pumps. We have expanded our service network in Singapore, Philippines, Dubai, Norway, Ukraine, Turkey, Russia, USA, Japan, Middle East, Germany, France, Europe, Egypt, UK, Malaysia, Indonesia, New Zealand and expanding our horizons globally. We have satisfied client base from Ship Management groups, ship owners and marine parts supplier. 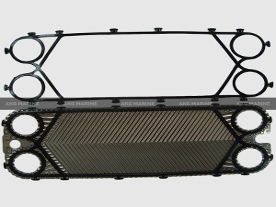 Hence, there is extensive demand of Alang Ship Spares all over the world. 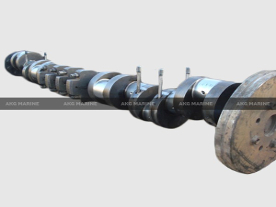 Working together with Ship Owners, Managers, Repairs since 2006 we have the 13 years of collective experience to provide best Alang Ship Spares. AKG Marine is an organization which is well equipped with dedicated team of well experienced staff to provide cost effective expertise in sourcing out and supplying various ship equipments. We provide services like Class Survey, MPI & Hardness Test , Sandblasting , Repainting and other services. Require a Service? 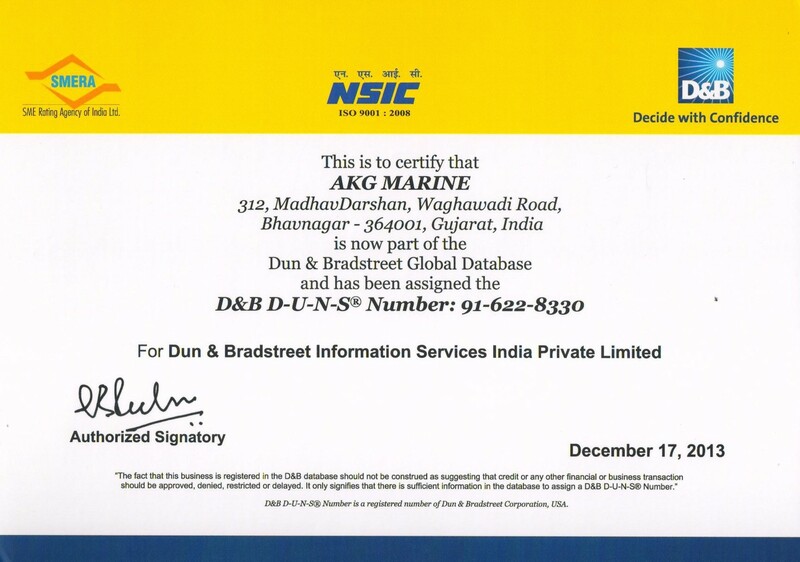 Akg Marine is a certified company for marine spares listed company on Dun & Bradsheet Global Database. There are wide range of oily water seperators, Can be Available on Request. There are wide range of Decantors, Can be Available on Request. MAN, VTR, MITSUBISHI & NAPIER Marine Turbo Chargers. Navigational Equipments such as radar can be available on request. 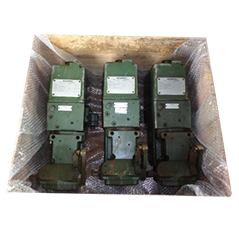 We supply Spares in Philippines , Dubai , Singapore & Other countries. Best Packaging is done for shipment to be shipped. Well trained professionals will pack the shipment with care, in the way that the product you ordered reaches you safely. They are Masters in Quality control and Equipment what they offer.